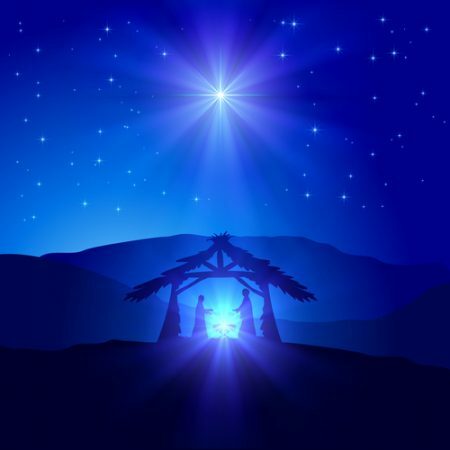 Luke 1:46-56 — “And Mary said, My soul doth magnify the Lord, And my spirit hath rejoiced in God my Saviour.” At this time of year we hear much about the “spirit of Christmas.” Some think it has to do with generosity, others think it has to do with family, and many would see it in terms of universal peace and goodwill. But when we go to the Scriptures we discover that the true spirit of Christmas is something else. Something far more important. This spirit comes through clearly in Mary’s famous song which is the subject of this study.